Download "Excel Shortcuts Make Excel Work Hard So You Don t Have To"
1. Create a spreadsheet including starting from scratch or template. When you start excel, it opens in an empty workbook. Most of us start there. above the Ribbon. It contains commands such as Save, Undo, Repeat, Redo and other commands that formerly appeared under drop-down menus. Microsoft Excel 2010 THE RIBBON A C D B A. Tabs Tabs were introduced in Office 2007. They replaced the menus used in older versions. B. Group Within each tab, there are subtasks, organized by group. C.
Excel Lesson 1 Excel Basics Microsoft Office 2007: Introductory t 1 Objectives Define the terms spreadsheet and worksheet. Identify the parts of a worksheet. Open an existing workbook. Save a workbook. Scientific Graphing in Excel 2010 When you start Excel, you will see the screen below. Various parts of the display are labelled in red, with arrows, to define the terms used in the remainder of this overview. Microsoft Office Excel 2007 Key Features Office of Enterprise Development and Support Applications Support Group 2011 TABLE OF CONTENTS Office of Enterprise Development & Support Acknowledgment. 3 Introduction. rp`=j~êëü~ää=påüççä=çñ=_ìëáåéëë Academic Information Services Excel 2007 Cheat Sheet Find Excel 2003 Commands in Excel 2007 Use this handout to find where Excel 2003 commands are located in Excel 2007. 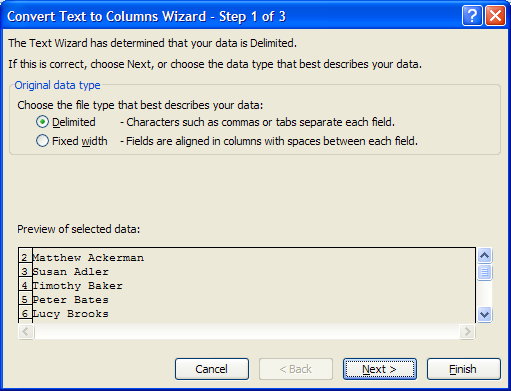 Excel 2010 Test Bank 1. Which of the following software programs is a powerful spreadsheet program that allows users to organize data, complete calculations, and graph data? A. Office 2010 B. Windows C.
What is Microsoft Excel? 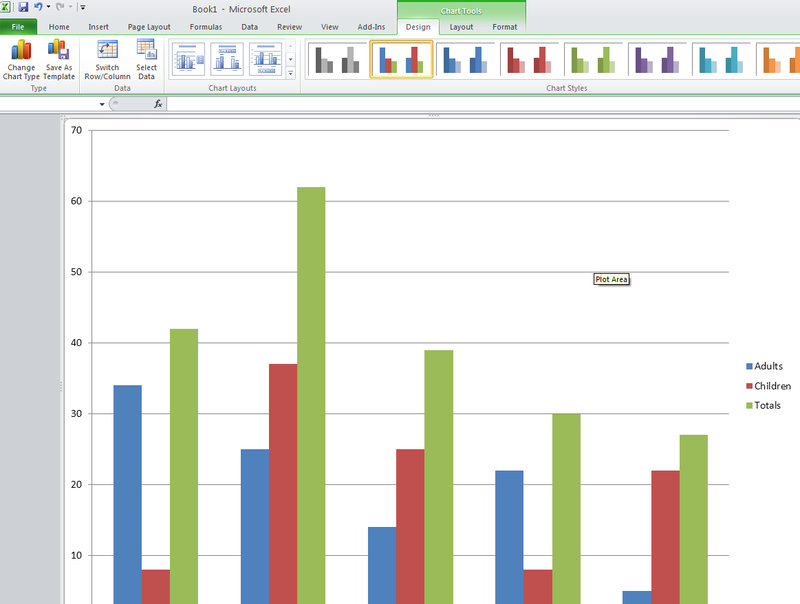 Microsoft Excel is a member of the spreadsheet family of software. Spreadsheets allow you to keep track of data, create charts based from data, and perform complex calculations. MS EXCEL. Electronic spreadsheet Database management Generation of Charts. If you are comfortable working with Excel, you will be comfortable working with FAST and other provided Excel workbooks. Creating a PowerPoint Presentation Getting Started 1. Open PowerPoint from the "Start" "Programs" Microsoft Office directory. 2. When starting PowerPoint, it usually starts with a new blank presentation. Microsoft Word 2003. The Word Window has changed in Office 2003! Getting Started in Microsoft Word Click on the Start menu > All Programs > Microsoft Office and select Microsoft Office Word 2007 from the list. Search help. More on Office.com: images templates. 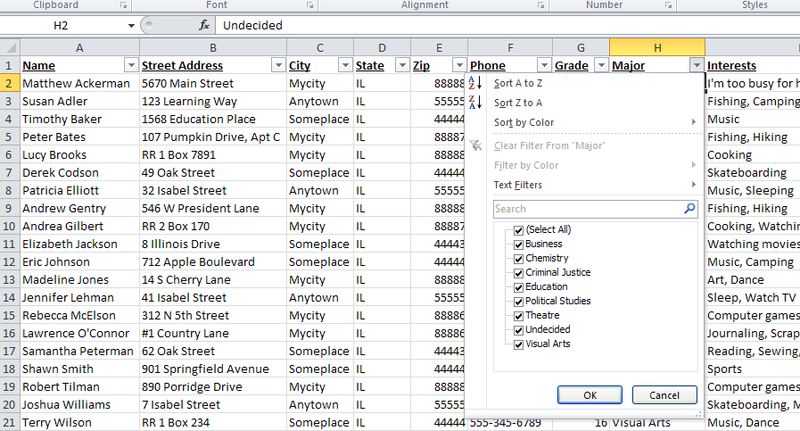 Here are some basic tasks that you can do in Microsoft Excel 2010.